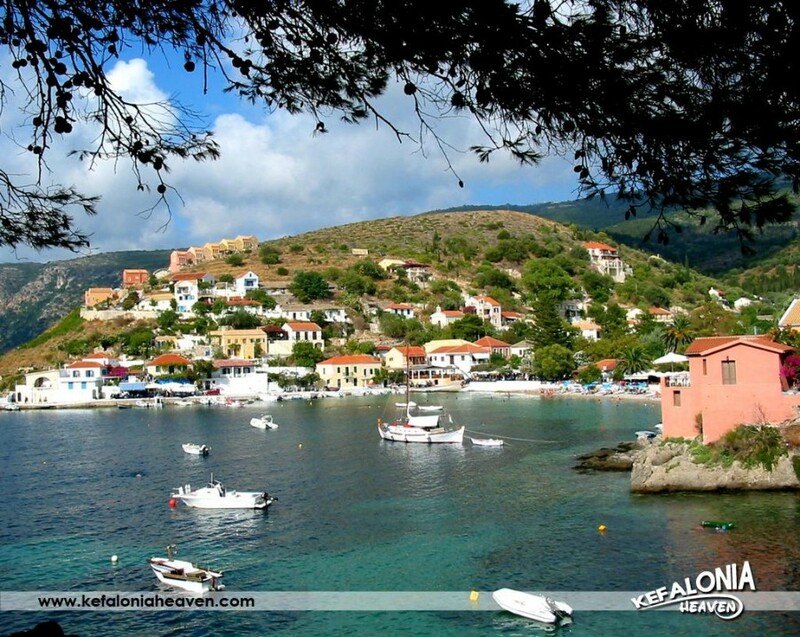 Assos is a very picturesque village in the north part of Kefalonia. The village is built on a hillside surrounding the peninsula of Assos, among pine-trees and cypresses. 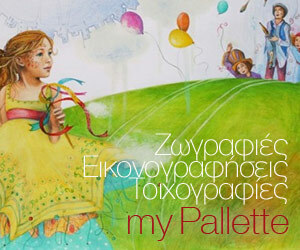 There is also a Venetian castle in the village, from which you can enjoy a beautiful Ionian view.